A new report is showing a pause in Manhattan’s new development market, but that isn’t deterring a stream of buildings entering the city in the next few months. According to Halstead Property Develop Marketing’s New Development Report for 2018’s first quarter, Manhattan’s new development inventory and pricing dropped quarter-over-quarter. The number of new development units dropped 5.2 percent to 6,088 units compared to last year’s quarter and average pricing for units entering into contract fell one percent to $2,185 per square foot. The average price per square foot for closed new development remained somewhat flat, but major sales at 432 Park Avenue did boost the average by 4.1 percent. Specifically on the Upper West Side, the average price per square foot rose 16.2 percent to $2,270, likely due to contracts signed at 250 West 81st Street, Waterline Square, and 101 West 78th Street. “In Q1, we saw inventory dip in Manhattan and rise in Brooklyn while absorption slowed year-over-year as buyers hit pause to educate themselves on the impact of the tax code changes on their real estate decisions,” said Stephen Kliegerman, president of Halstead Property Development Marketing. As the report points out, a small pause in the upward trend of Manhattan’s new development, Halstead’s vice president of research and analytics Matthew Petrallia said it will generate more accurate pricing in the long run. Petrallia added that new developments in Manhattan tend to start with a high “aspirational pricing” and eventually adjust to more appropriate prices. Contrasting Manhattan’s dip, Brooklyn is seeing large growth in new development numbers compared to 2016. 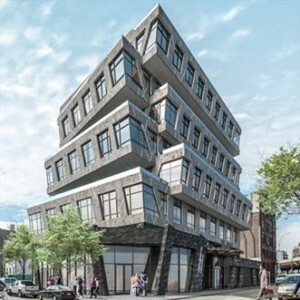 Compared to last year, new developments in Brooklyn entering into contract averaged $1,413 per square foot, up 3.82 percent, and closed new development rose 10.25 percent to $1,409 per square foot. When looking at quarter-over-quarter, average price per square foot in Brooklyn actually declined 5.29 percent year over year. But, Brooklyn’s available inventory doubled, mostly in part because of Brooklyn Point at 138 Willoughby adding 458 new units. Petrallia explained that the large inventory spike was indicative of Brooklyn’s differing dynamic to Manhattan as one big project singlehandedly doubled its inventory. He added that, despite the massive growth from 138 Willoughby, Brooklyn isn’t likely to see oversaturation like Manhattan. But there are future developments coming up both in Brooklyn and Manhattan that may impact the second quarter’s numbers. In Williamsburg, the 33-unit new development at 88 Withers Street is set to launch this month. The luxury residential building, dubbed Element 88, was created by Rybak and BK Developers and features one-, two- and three-bedroom apartments with 12-foot ceilings and customizable “Work Suites.” The eight-story building is being marketed by Corcoran’s David Fernandez, Andrew Appell and Nathan Vascones. Further inland Brooklyn, the Fernandez team from Corcoran is also in charge of the new Jade Condominiums in Gravesend, Brooklyn. Also launching in April, the 30-unit building also features one-, two- and three-bedroom apartments with 10-foot ceilings a rooftop lounge and recreation area. 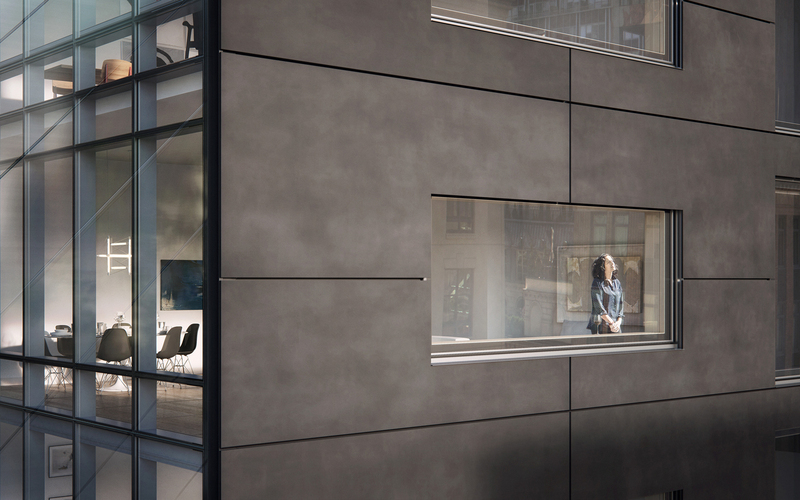 And in Manhattan, 30 Warren launched in Tribeca March with 23 units of one- to three-bedrooms. 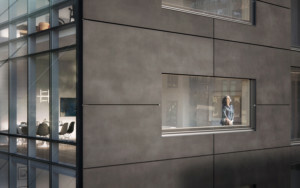 The building features custom-made cabinets, up to three residences per floor, oversized soundproof windows. “One of the most compelling facets of 30 Warren is the diverse mix of residences, including one- to three-bedroom corner residences and penthouses, all with enormous expanses of glass and many with private terracing,” Barrie Mandel, the sales director for Corcoran Sunshine Marketing Group, said. Sales just got underway at 108 Leonard and The Elad Group is under some pressure to sell 35 of the 150 apartments in the Tribeca Clock Tower conversion by August. Following a legal dispute with partner The Peebles Corporation, Elad is required to sell the 35 units as part of a fresh loan agreement. Douglas Elliman is handling sales at the property where one and four bedroom homes are priced between $1.5 and $20 million. SLCE Architects re-designed the former court building and Jeffrey Beers International worked on the interiors and amenities which will include rooftop dining suites. 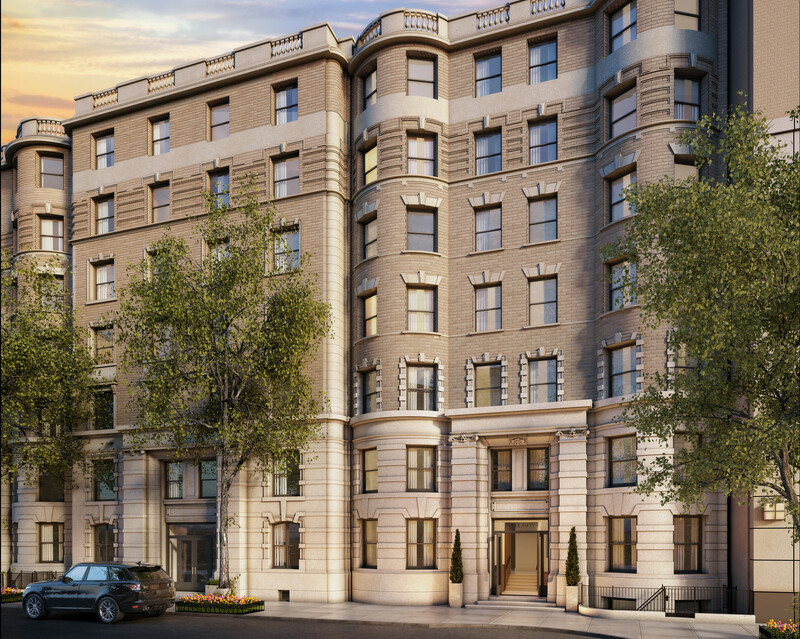 Further uptown, 350 West 71st Street is gearing up for a sales launch in late April. The 38-unit residential building features two- to four-bedroom apartments, with seven of them featuring outdoor space. Designed by DXA Studio, the building also features amenities such as a 24-hour attended lobby, rooftop terrace, and a library. 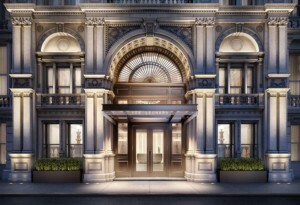 Sales will also get underway this month at 90 Morton, the new 35-unit luxury condo conversion in the West Village from Brack Capital. Reuveni Real Estate is handling sales and marketing of homes ranging in size from two- to five-bedrooms. A former printing factory built in 1911, the property was re-designed by Gottesman Szmelcman Architecture, with interiors by Leroy Street Studio. Even with all the new developments expected to come online within the next few months, Petrallia said he expects both boroughs to remain relatively flat as long as a glut of new developments are spread out timewise.